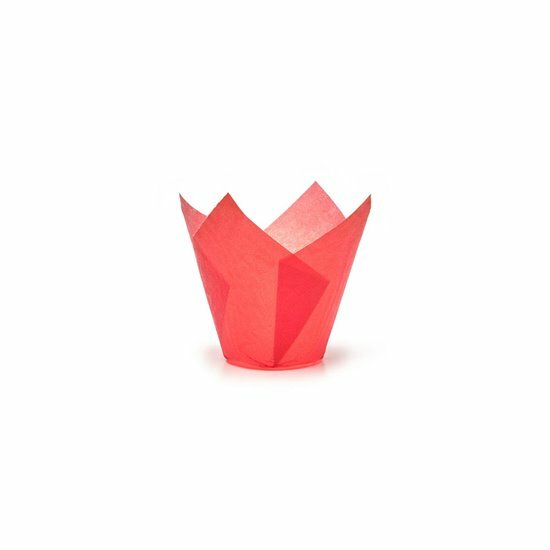 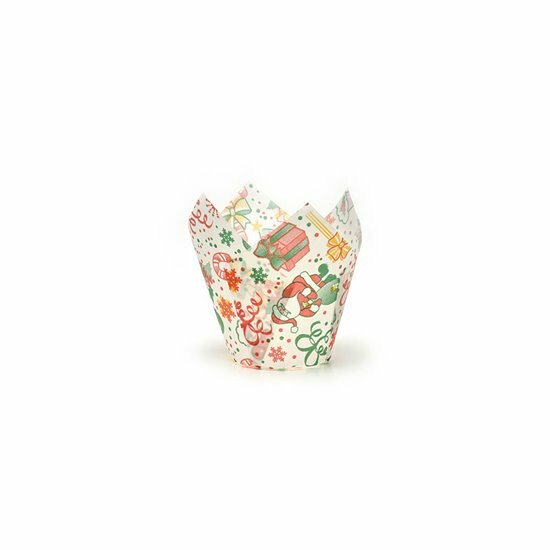 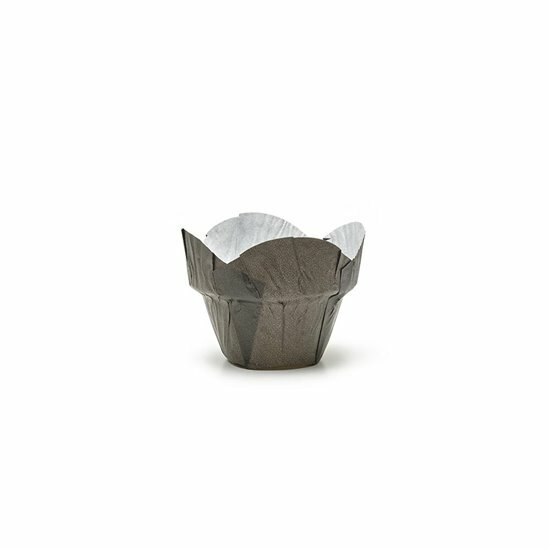 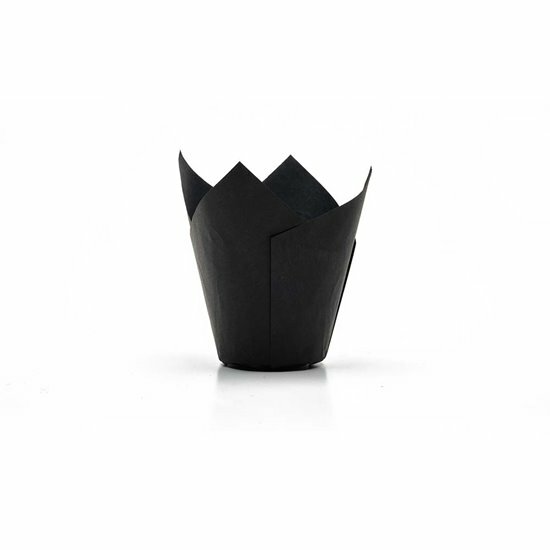 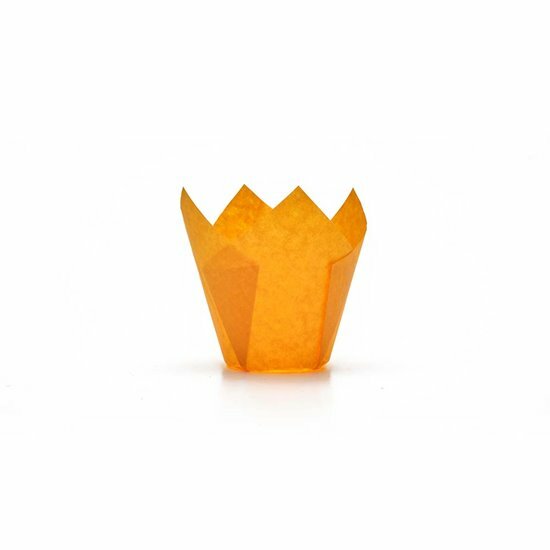 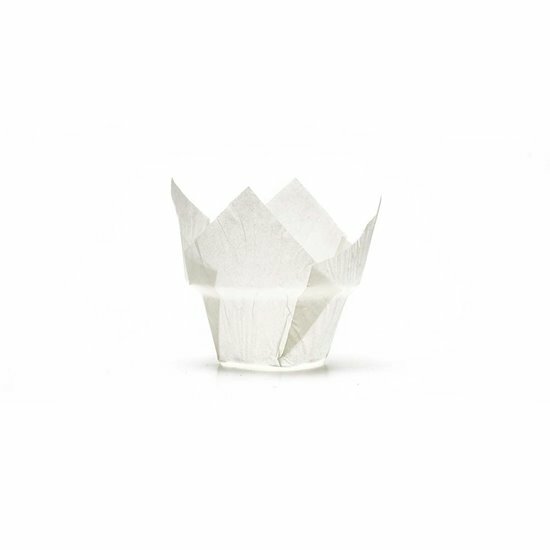 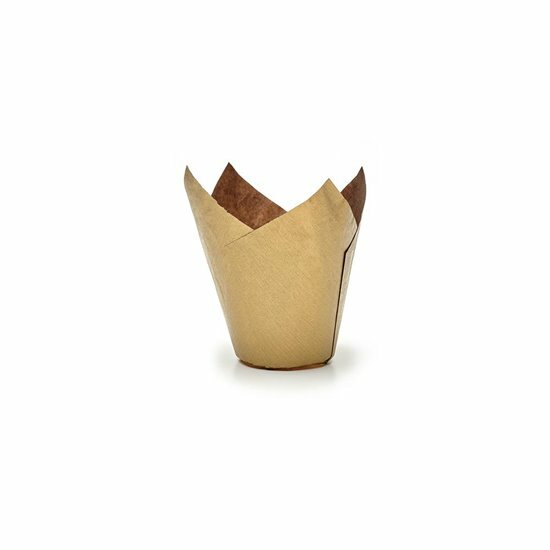 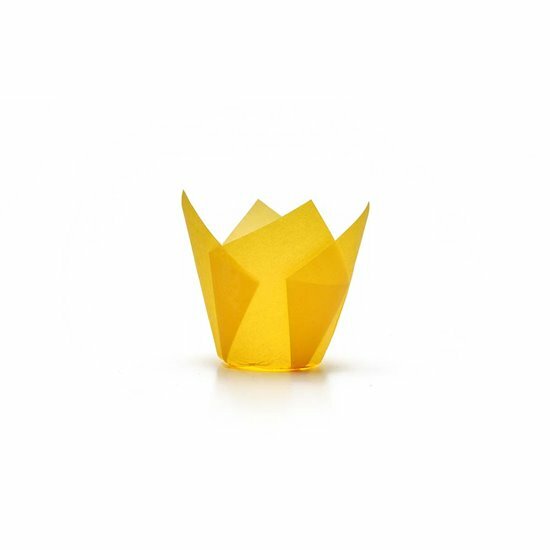 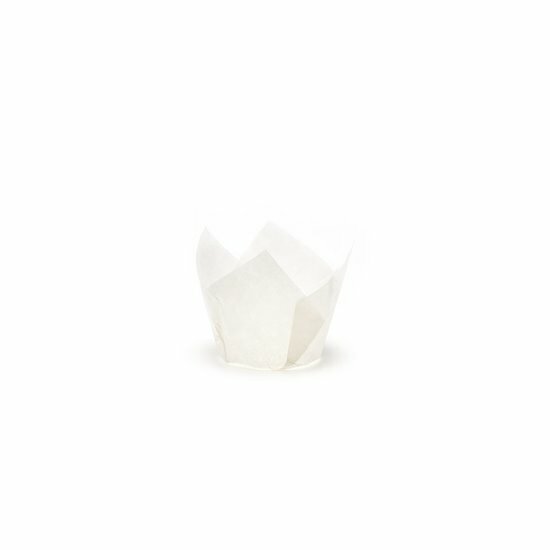 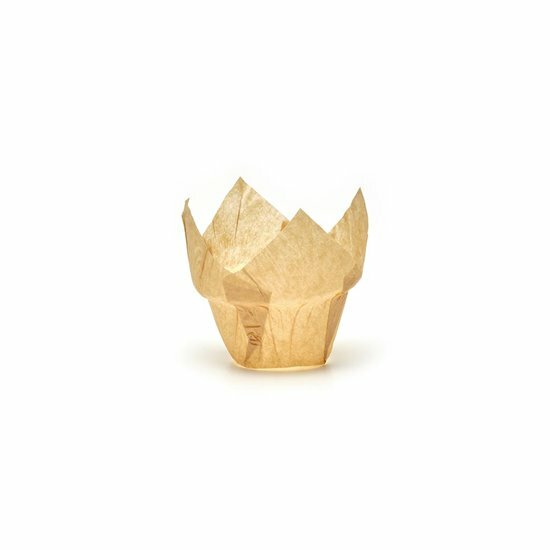 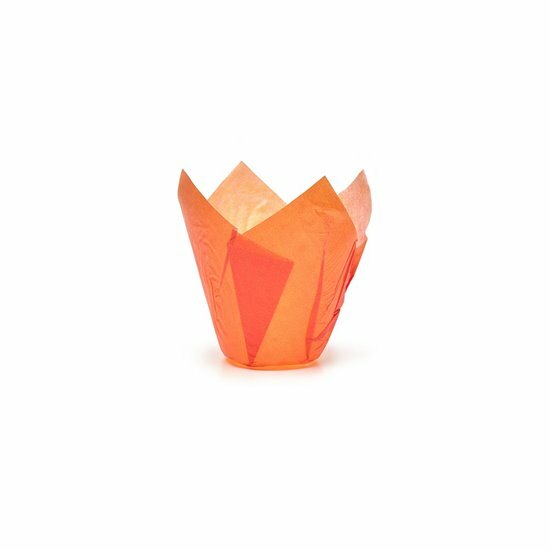 The Tulip Cups series includes baking cups made of paper resistant to high temperatures of ovens up to over 220°C, freezing up to -40°C and food fats. These special baking cups must not be buttered before use. They are ideal for cooking muffins and other types of sweet or savory doughs. 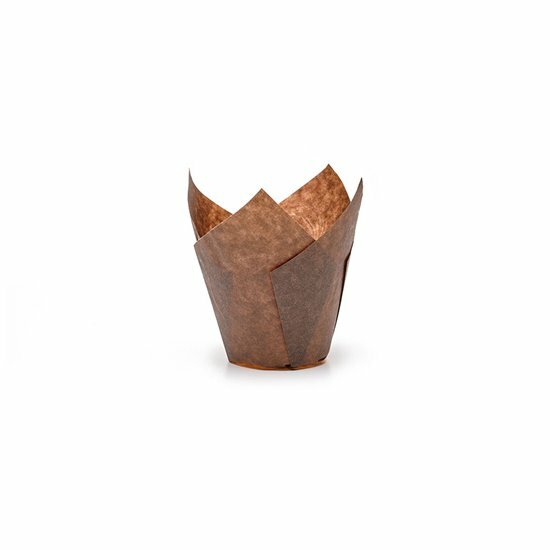 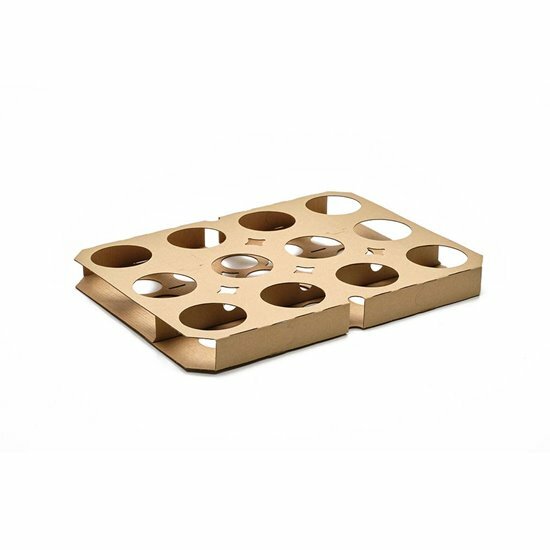 They can be inserted in automatic spraying machines and used with the classic metal pans, but also with special reusable cardboard supports. They are available in different sizes, finishes and colors, suitable for the presentation of the finished product.